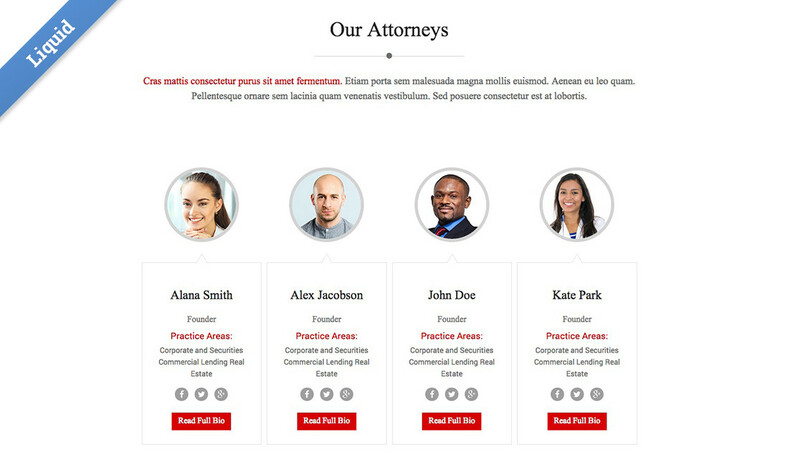 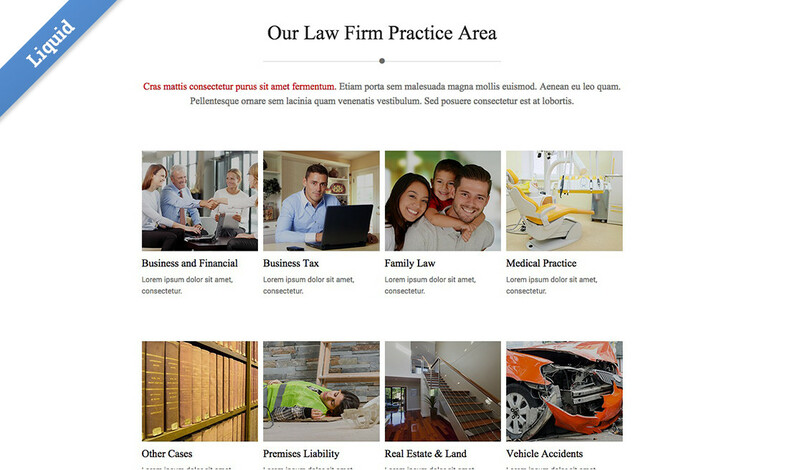 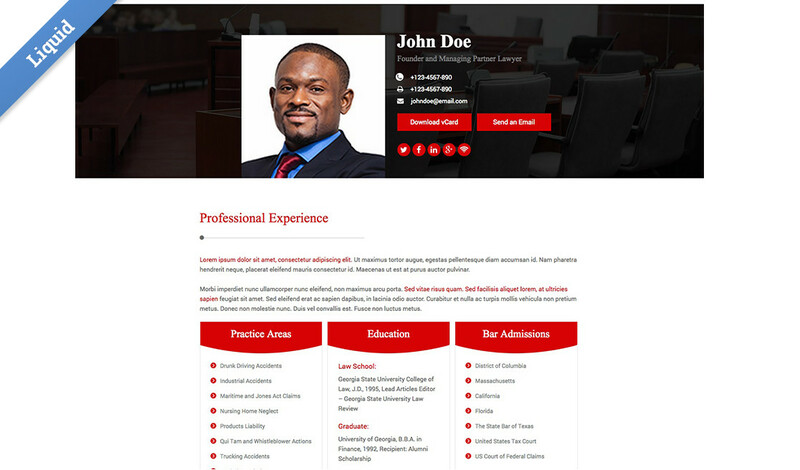 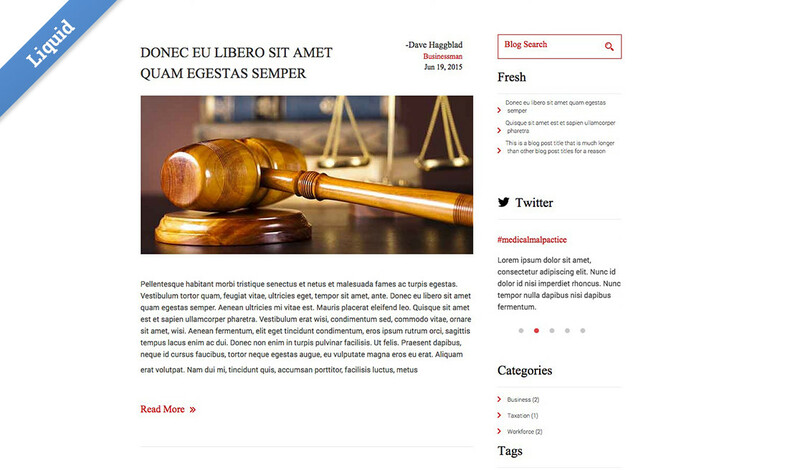 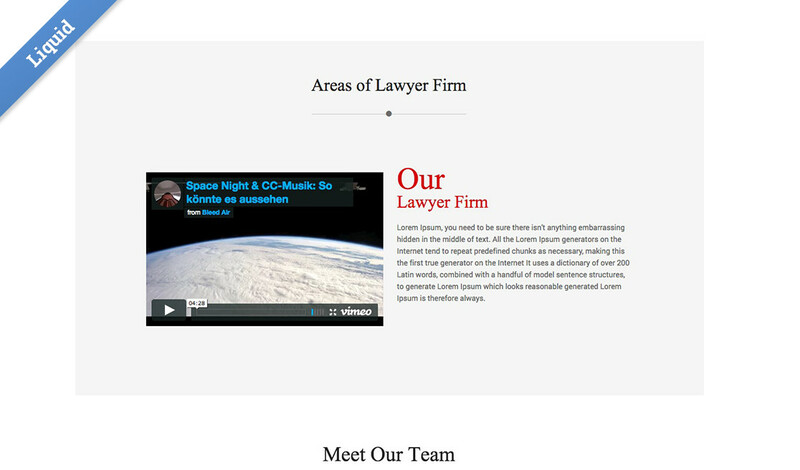 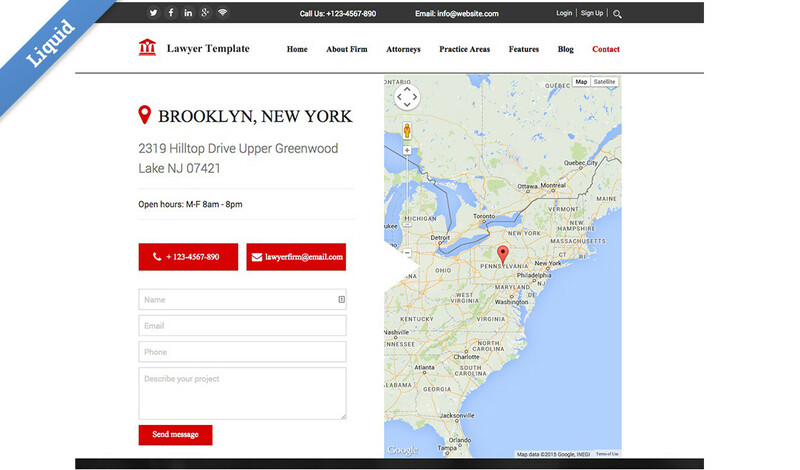 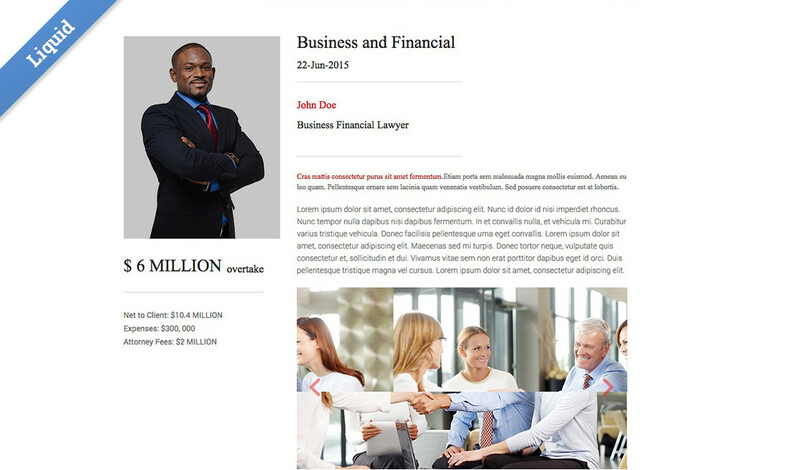 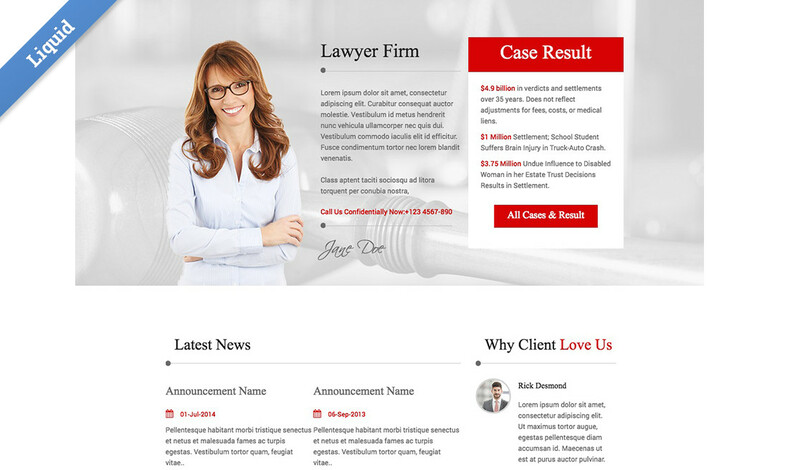 The template is designed for a Law Office, allowing them to present the areas of law they practice in as well as the credentials and designations of the lawyers that work there or are partners in the firm. 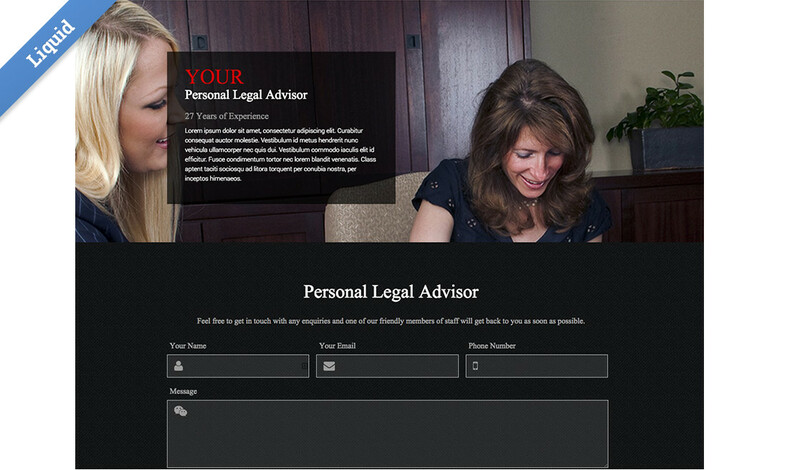 The focus of this template is towards helping visitors understand that this firm can handle their need, and then help them to make the call. 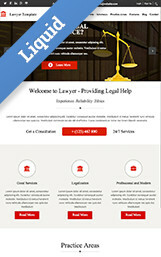 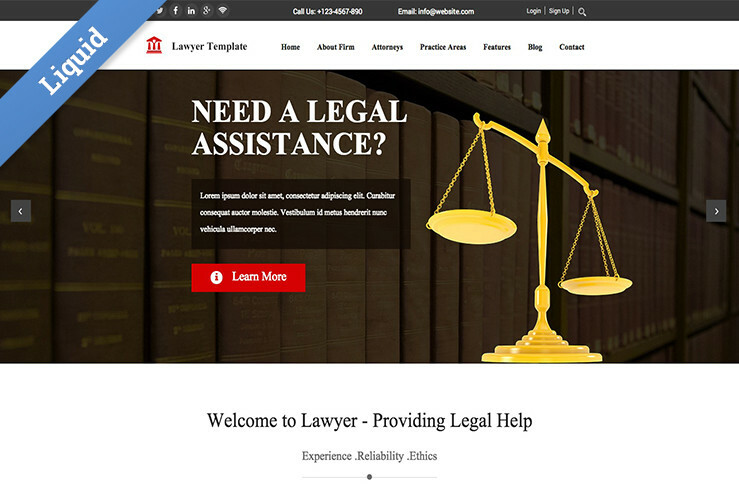 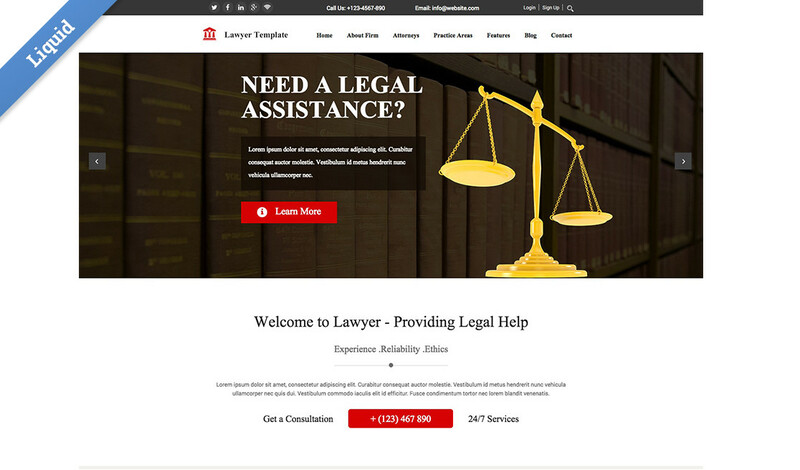 The hero, Attorneys, Community Services, Legal Studies, Practice Areas and Testimonial sections are all web app driven, making it easy for you and your client to quickly add and update content.